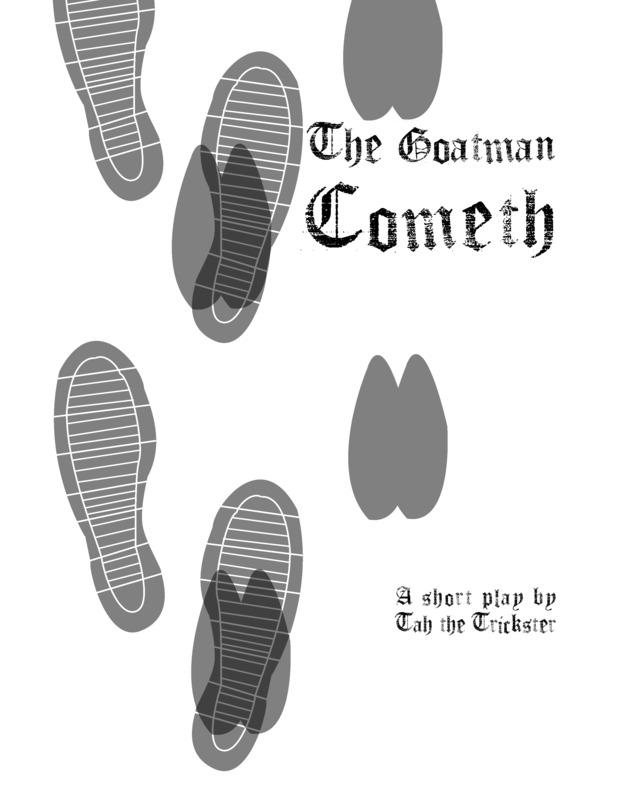 The Goatman Cometh is Tah‘s drama debut, written and published in 2014.  A short play demonstrating the lifestyle of living with a panic disorder. Download the eBook in a variety of formats here.